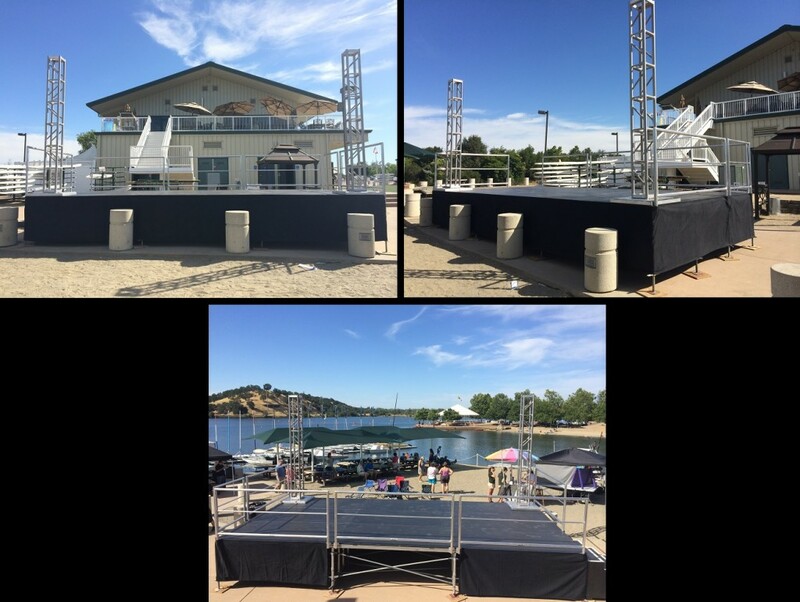 Truss Arches & Towers for rent from Stage CMDR, Inc. in Sacramento. 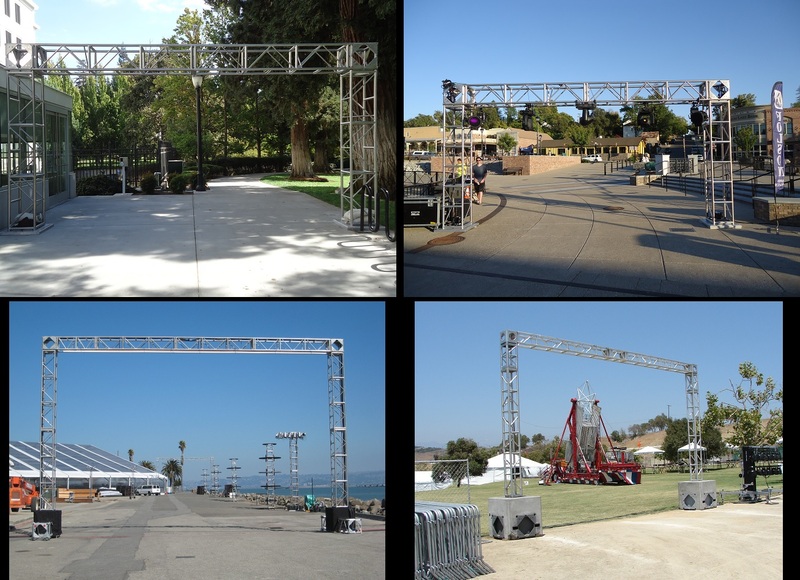 Truss arches are used for many types of events and projects. 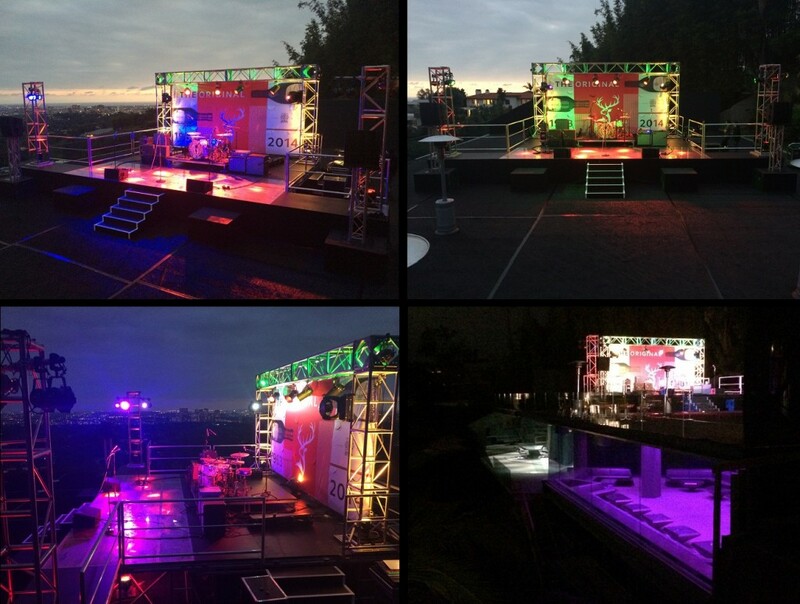 Truss towers are used for stage decor and to support stage lighting. 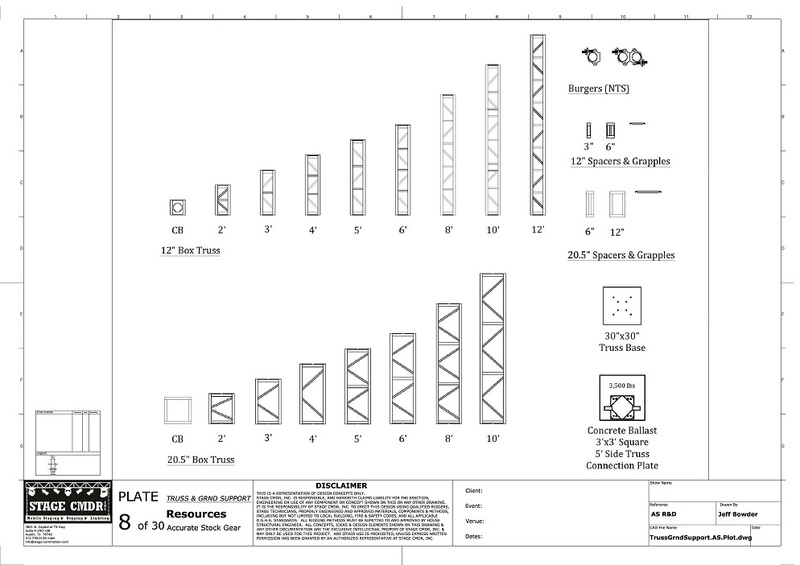 Stage CMDR offers these arches and towers at any size or height and either in black or silver referencing the available options below. Custom painted truss is available upon special request. Truss can also be used with or with out ballast blocks.